Seller is motivated. 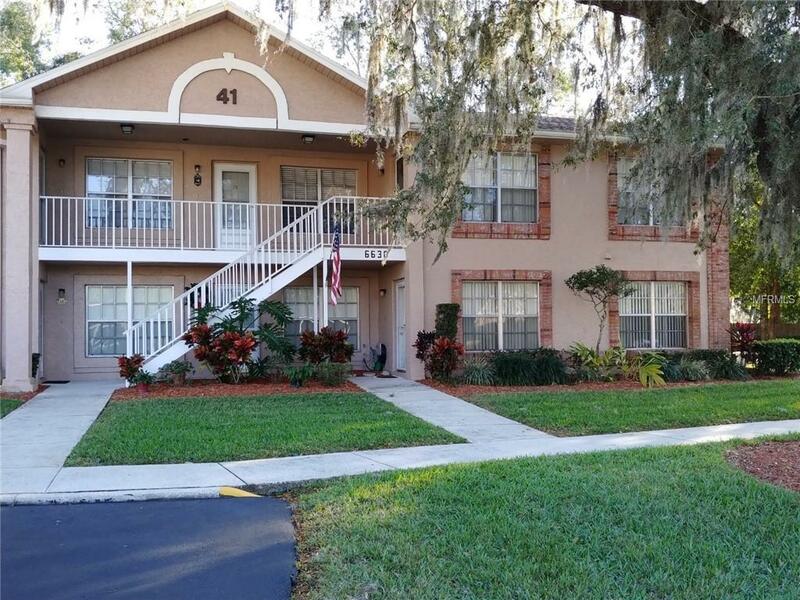 Attractive, well cared for condo on 2nd floor in 55+ gated community. 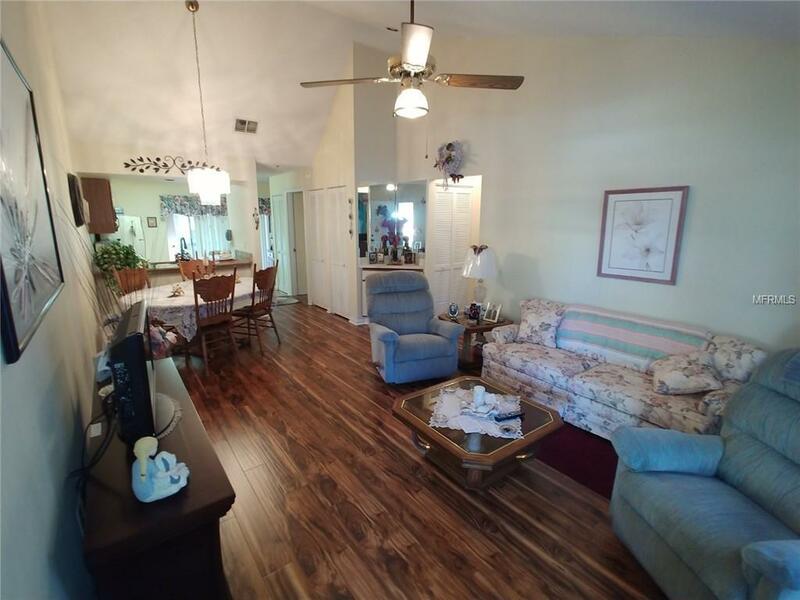 Cathedral ceilings, ceiling fans,new counter tops, finfished cabinets, laminate flooring throughout. Furniture included, move in ready. 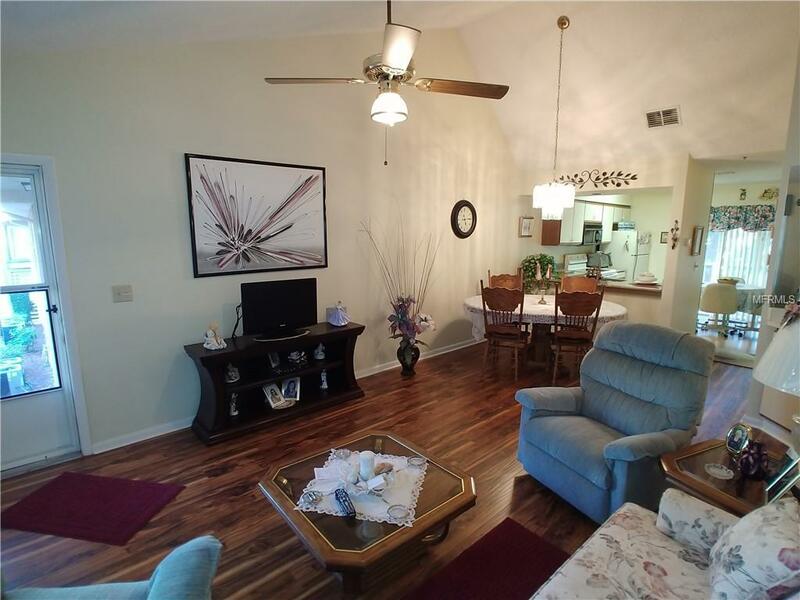 Sunnybrook is a gated stable community, nestled in a subdivision, quiet, mature landscaping, several ponds, nice walk areas. Clubhouse with heated pool, tennis courts, bocce courts, shuffleboard, planned activities in the clubhouse. Propwerty manager and maintenace staff on site. Located close to shopping, restaurants, beaches and golf. 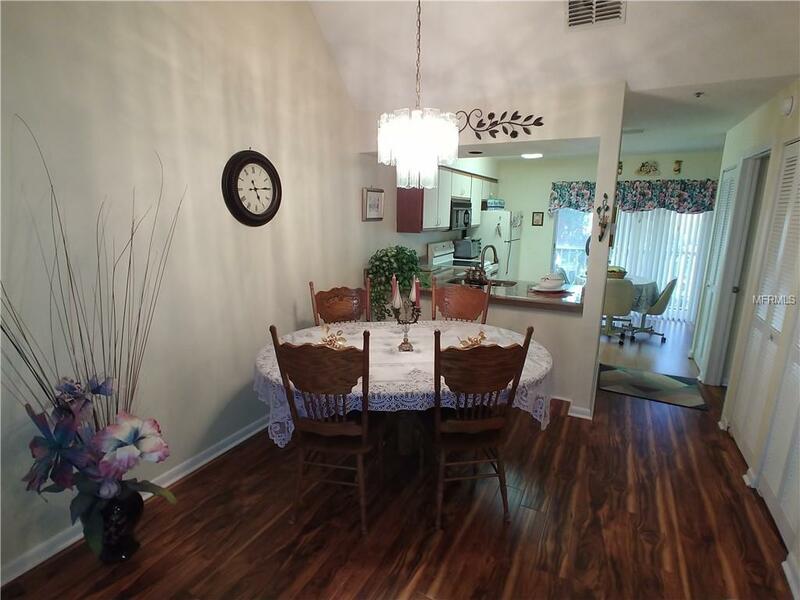 Call today for viewing. Additional Lease Restrictions Must Fill Out Application With Hoa And Be Approve. Tenant Background Checks And Application Fee Required.